The world leader in herbicide-free technology for outdoor space management launches M600. 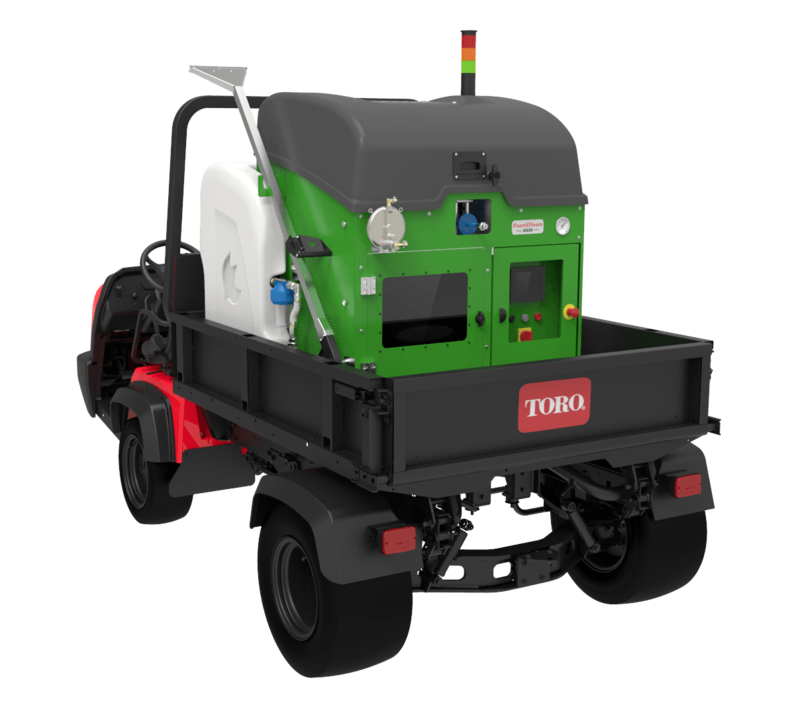 Weedingtech, the world leader in herbicide-free technology for managing green and urban spaces, has launched their newest addition to the Foamstream Municipal series – the Foamstream M600. Founded in 2011, the company now distributes to more than 20 countries across Europe and North America. 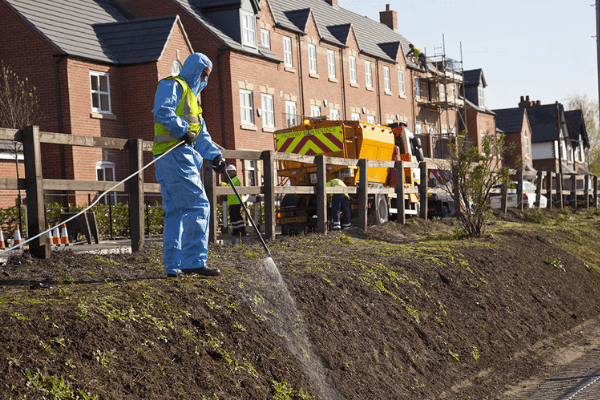 Used throughout the municipal, utility and amenity sectors, Foamstream provides companies, councils and operators with a safe, effective and affordable method of herbicide-free weed control. It can now also be used for a full range of sanitisation tasks such as street cleaning, gum removal and power-washing too. 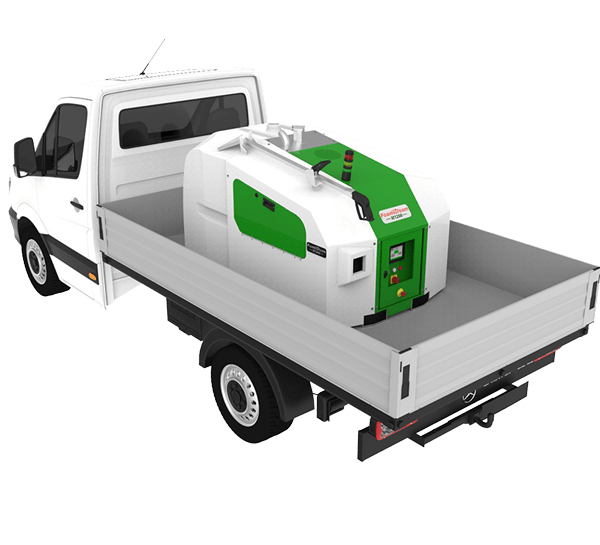 After successfully releasing the larger Foamstream M1200 system, Weedingtech developed the M600 in response to customer demand bridging a gap for a lower-priced, quieter, smaller and more manoeuvrable weed control and sanitisation system. Designed to fit onto UTVs, pick-up trucks and trailers, the system is easy to operate. The M600 is lighter and more portable than the M1200. The unit has been engineered to be the ideal solution for councils, contractors and organisations who need a compact and effective herbicide-free solution. With a flow rate of 7 litres per minute, the M600 is particularly well-suited to smaller-scale jobs, noise-sensitive and harder to reach areas in inner city and green environments. The versatile nature of the M600 and the interchangeable lance set that comes with it as standard, means that organisations can use the machine all year round and can spread the capital cost across multiple departments. "We’re absolutely delighted to announce the launch of our new system, the Foamstream M600, to the market. 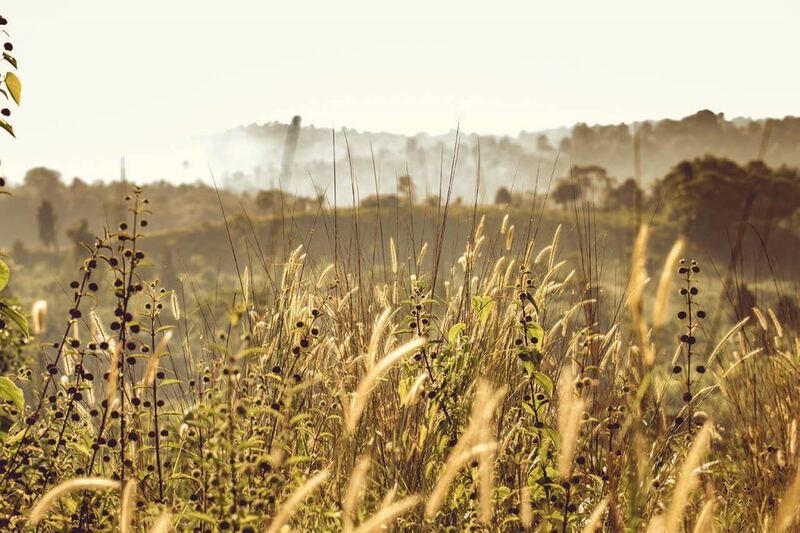 In our latest commitment to help make towns, cities and communities cleaner and greener than ever before, the M600 was developed following the collection and analysis of a huge volume of data about the daily challenges our clients – and the market – face while managing green and urban spaces to ensure they are better places to live in and enjoy. The M600 is quieter and easier to manoeuvre in smaller, hard-to-reach spaces, making it our most versatile system yet – ensuring any location, however big or small, benefits from being as clean and green as it can possibly be"
"We’ve engineered the M600 to be the perfect solution to manage municipal spaces in a cost-efficient, effective and reliable way." "The ethos behind engineering the M600 was so that we could offer the market a way to manage green and urban spaces in a whole new way at a better level than ever before. Initial feedback has been fantastic and we’re excited to get the M600 out to more customers to start helping them with their daily challenges." If you want to request a demo of the M600, or find your local distributor, visit www.weedingtech.com or call 0203909 0050. LIke what you'vre read? Why not subscribe to receive our latest newsletter. If you’d like to find out more about our range or to discover more about Weedingtech, please get in touch. We’ll aim to answer your enquiry as soon as we can.